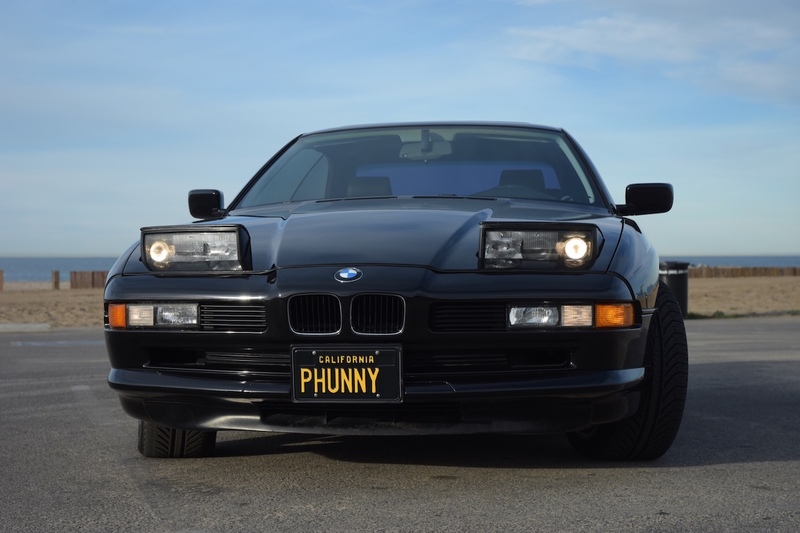 The legendary comedian's Bimmer is also one of just 363 North American variants to get the 5.4-liter V-12 option. Although he sported an impressive comedic portfolio, the late George Carlin was probably the most well-known for categorizing the Seven Words You Can Never Say on Television. 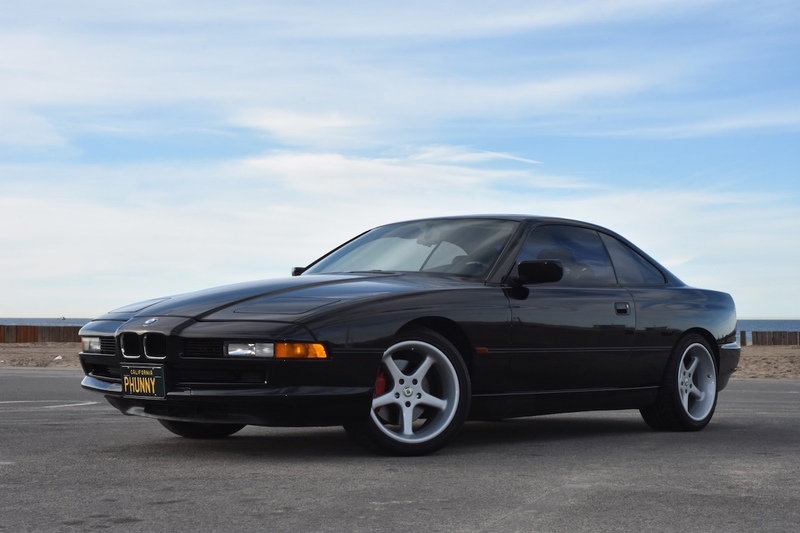 We guarantee you'll recite the entire list when your 12-cylinder German performance car breaks down on the side of the freeway, but if that doesn't bother you, Carlin's own 1996 BMW 850Ci is for sale on Bring a Trailer. The stand-up comedian was the only owner of this car, putting about 68,000 miles on it before his death in 2008. His daughter drove it afterward, bringing the total mileage up to 79,000. This example features a black exterior with matching black Nappa leather interior with wood accents. Carlin's 850Ci is one of 363 North American units to get the larger 5.4-liter "M73" V-12, which makes 322 horsepower and 360 pound-feet of torque. 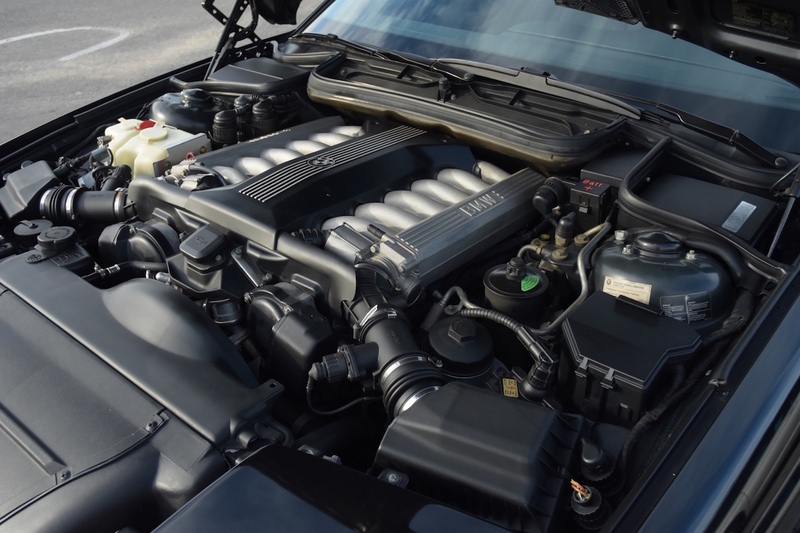 This huge 12-cylinder is connected to a five-speed Steptronic automatic transmission that can be shifted manually, sending power to the rear wheels of course. 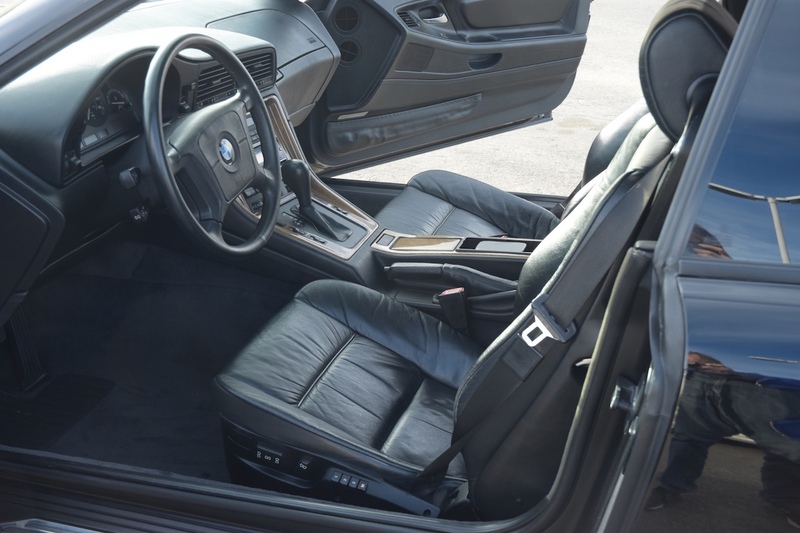 Aside from an aftermarket stereo system, the BMW is unmodified. Standard features include Electronic Damper Control, 18-inch Racing Dynamics wheels, sunroof, remote locking, electrically-adjustable steering column, lumbar support and an auto-dimming rearview mirror. Bring a Trailer notes that there's some interior wear and curb rash on the tires, but it's obvious from the mileage that this car was well-loved by the comedian. 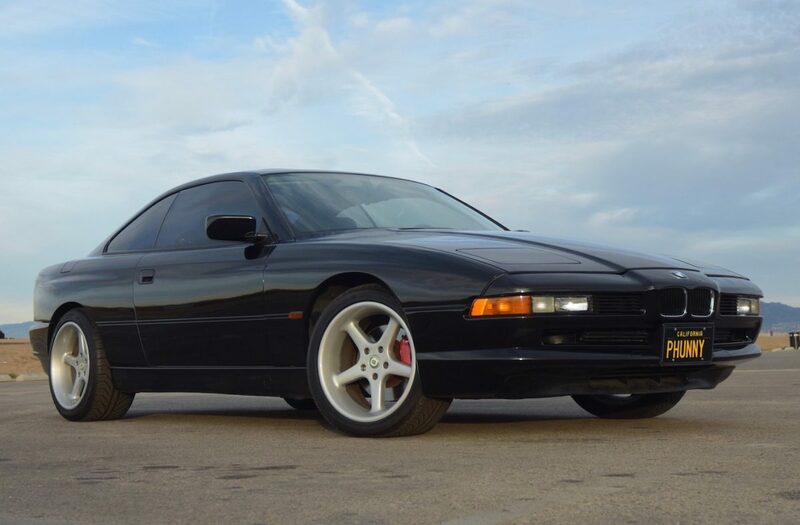 If you're still unsure about this '90s icon, the all-new BMW 8-Series is just around the corner. Check out the 1970 Ford Mustang Boss 302 Restomod Owned by Robert Downey Jr.
Too subtle for Tony Stark's garage, but just right for Robert Downey Jr. 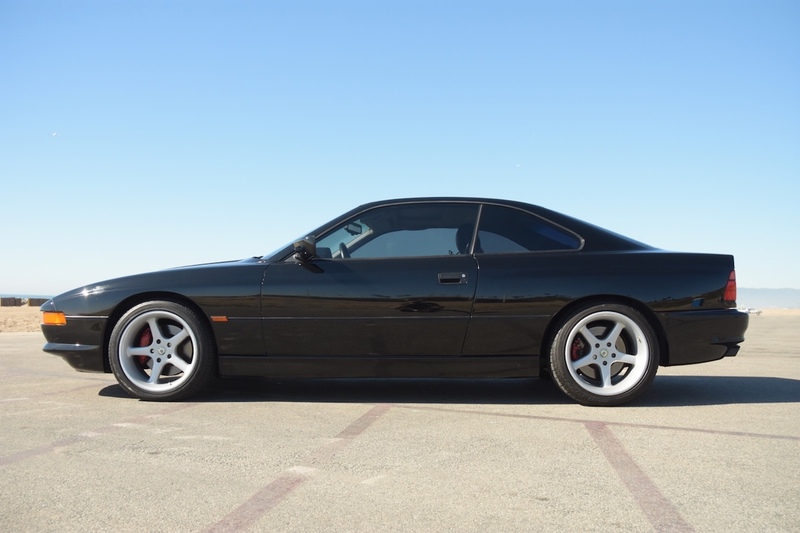 This built Z has quite a history in motorsport, and now anyone can buy it.